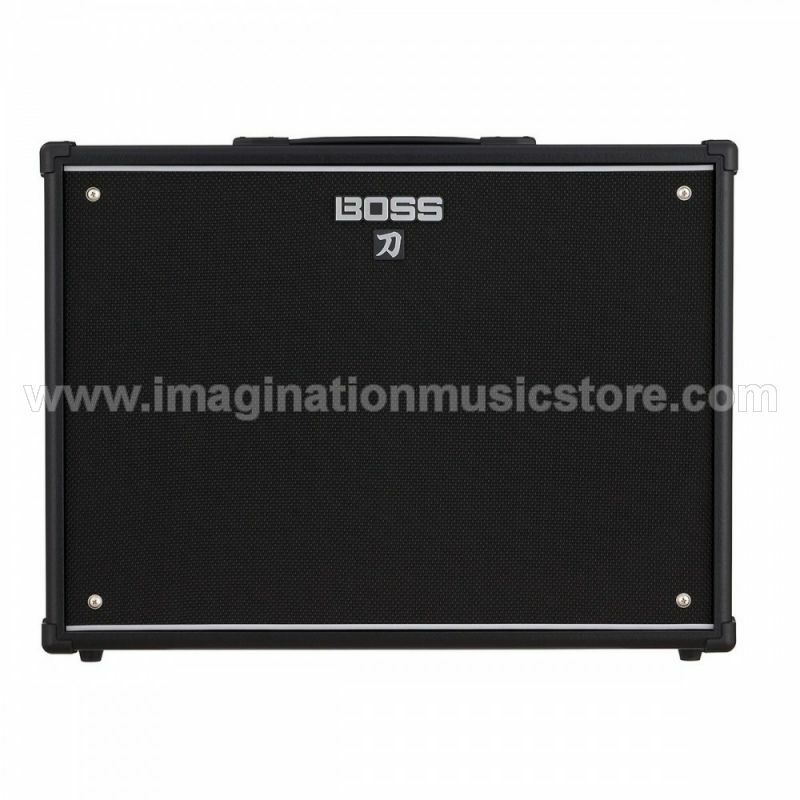 The BOSS Katana 150-watt 2 x 12" extension speaker cabinet was crafted to pair with your BOSS Katana Amp Head. Its dual 12" speakers have been custom-voiced to offer pristine tone, no matter how you have the amp set. And the Katana 2 x 12" cabinet can be converted to either an open- or closed-back design, a feature that has Sweetwater players excited to hear this cab on all of their amps. And the BOSS Katana 150-watt 2 x 12" speaker cabinet is carefully engineered to be light weight — a welcome benefit during load in and out.